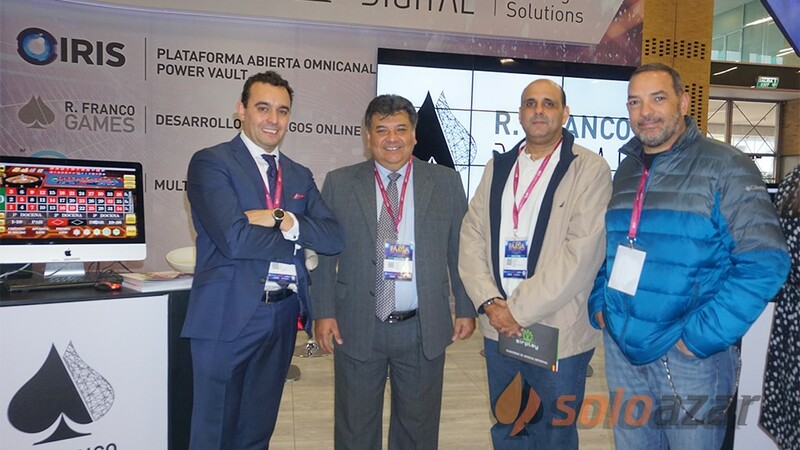 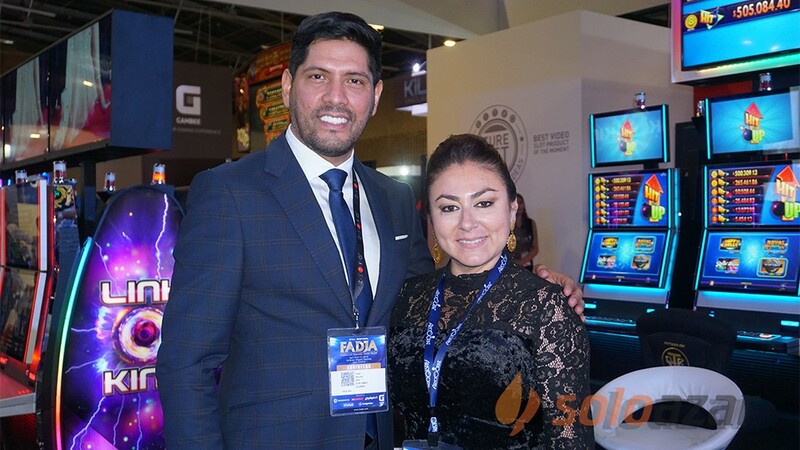 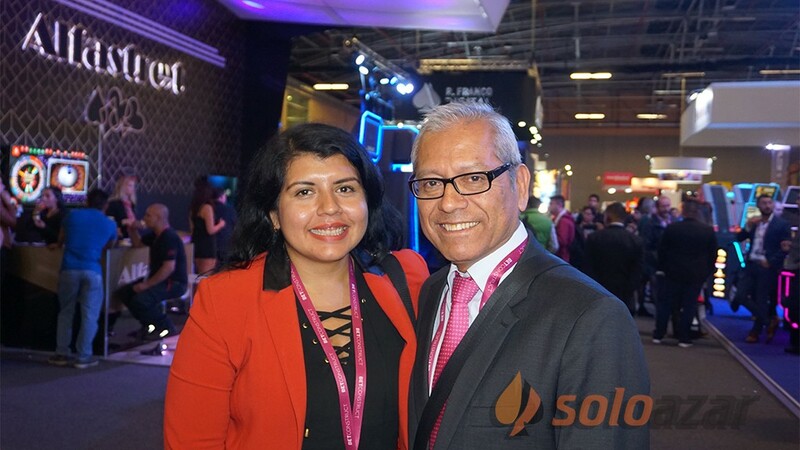 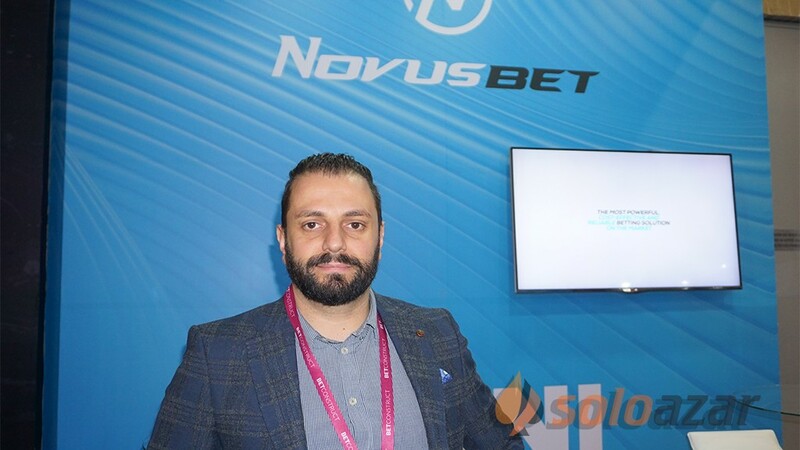 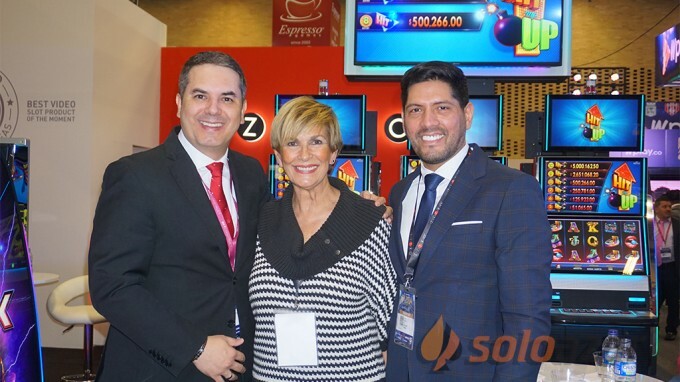 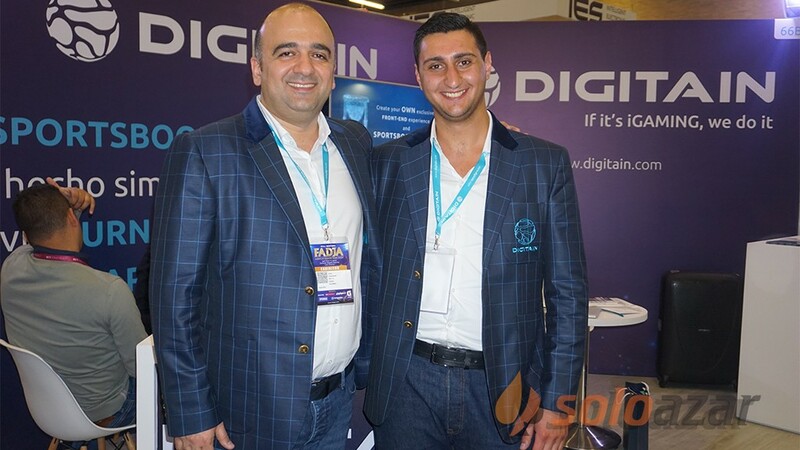 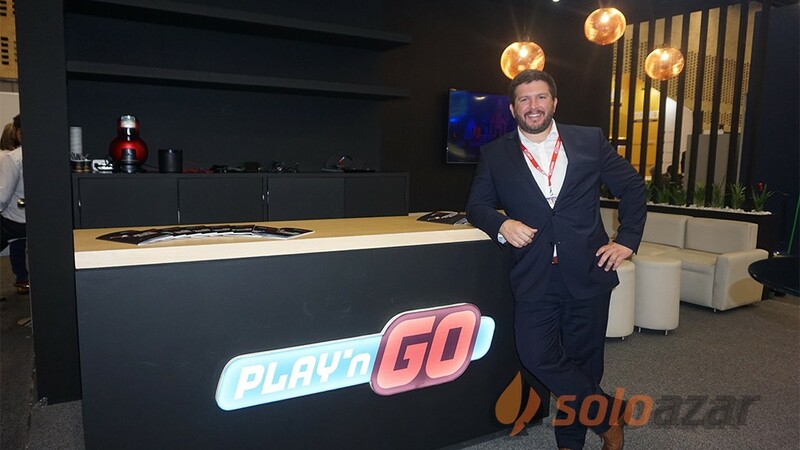 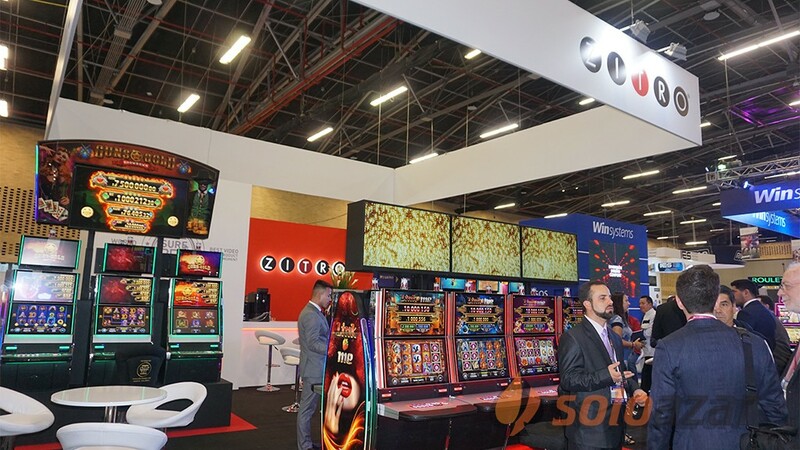 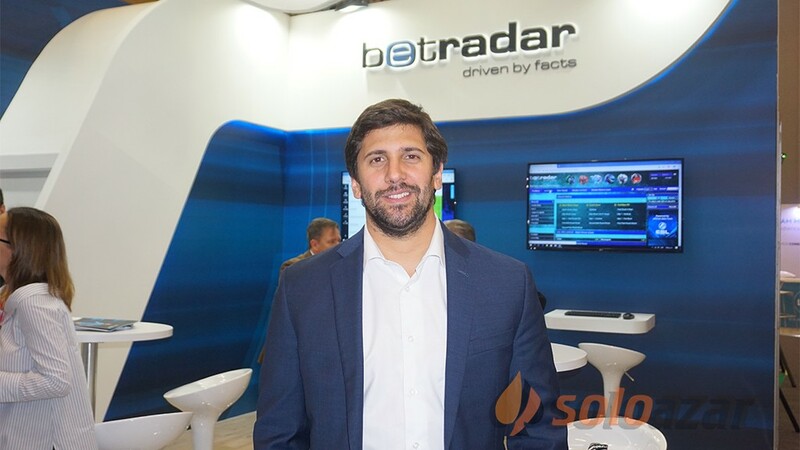 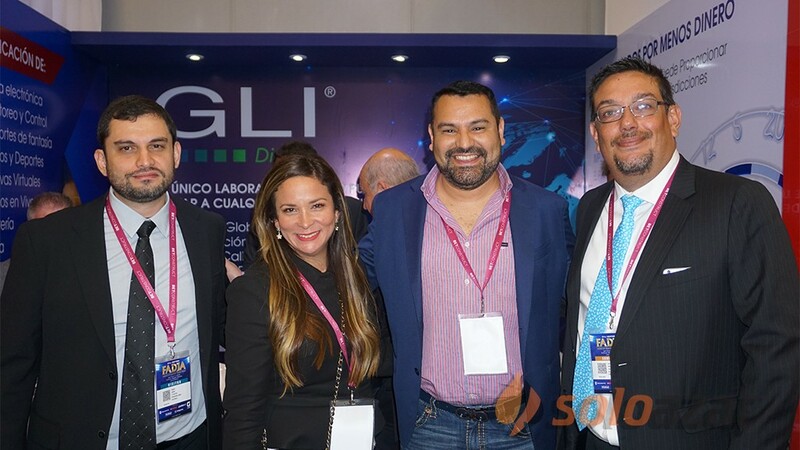 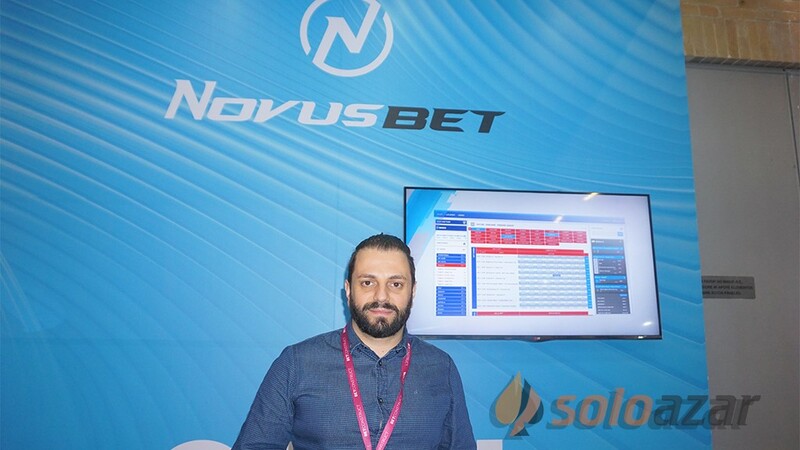 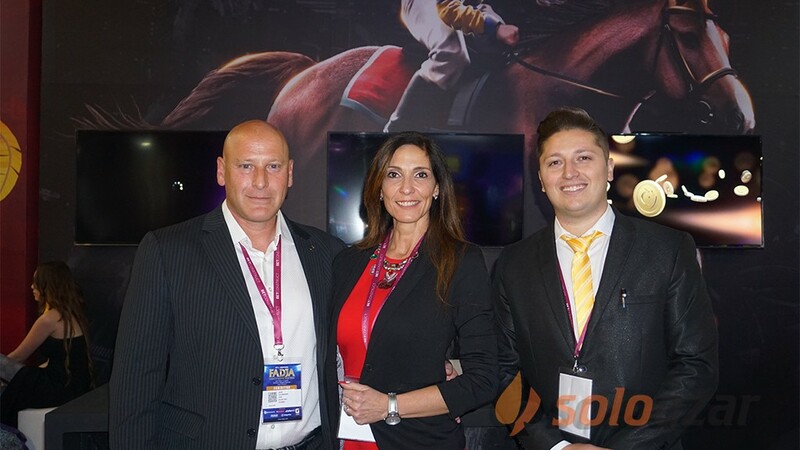 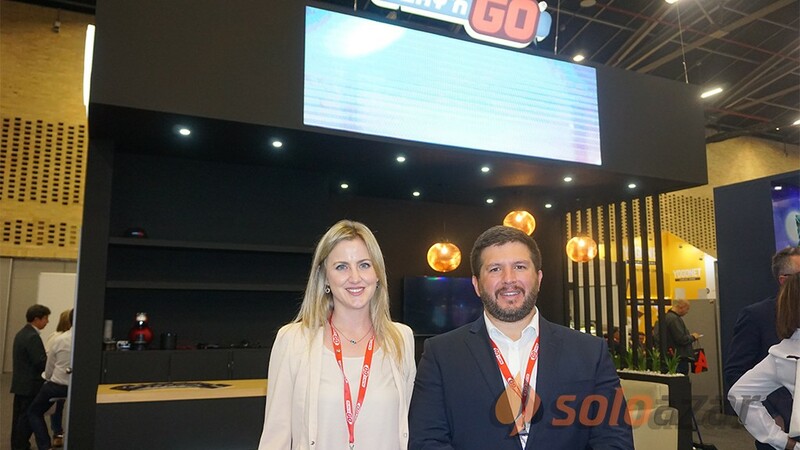 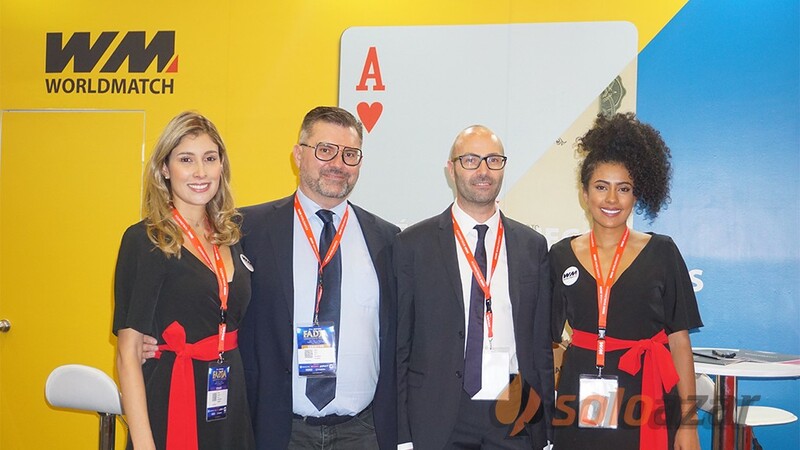 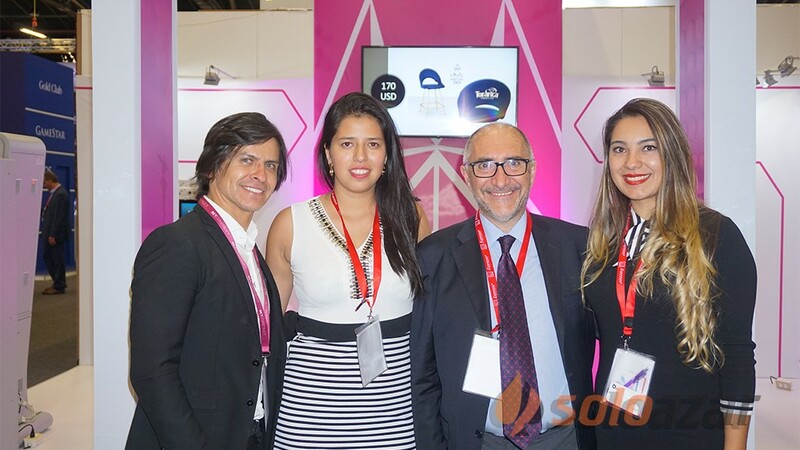 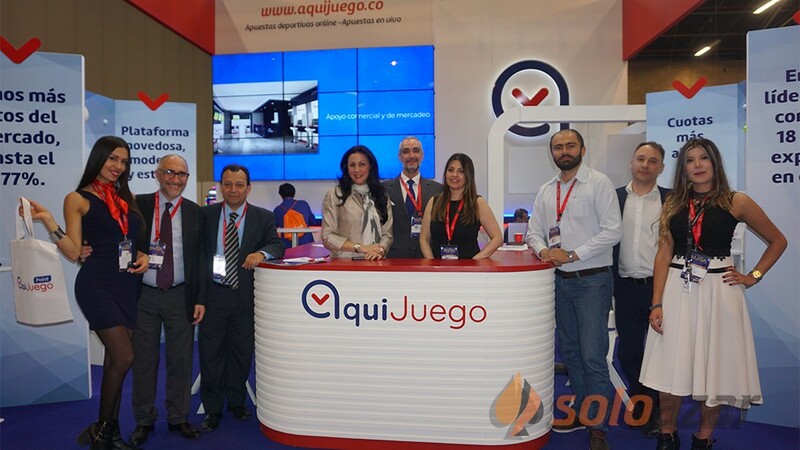 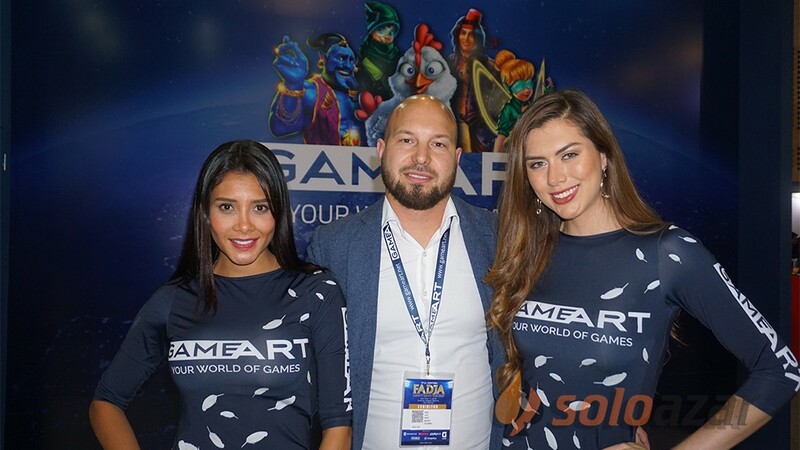 (Madrid, SoloAzar Exclusive).- Antonio Duran, CEO of the group E-Gaming Spain and COVIMATIC, was interviewed by SoloAzar during recent Madrid show. 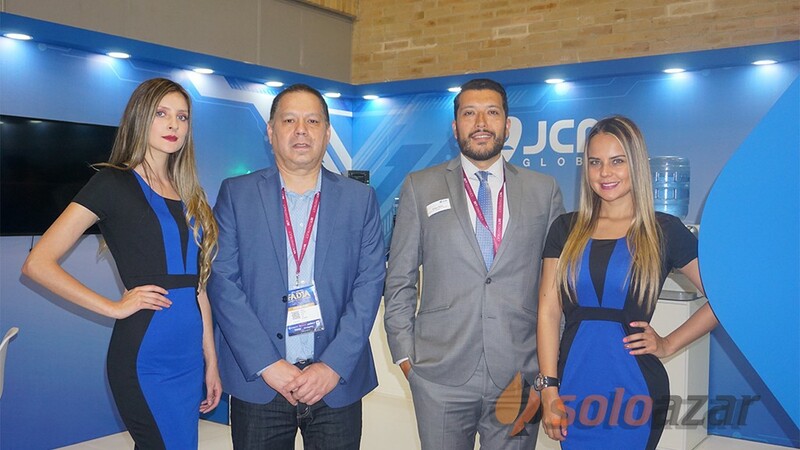 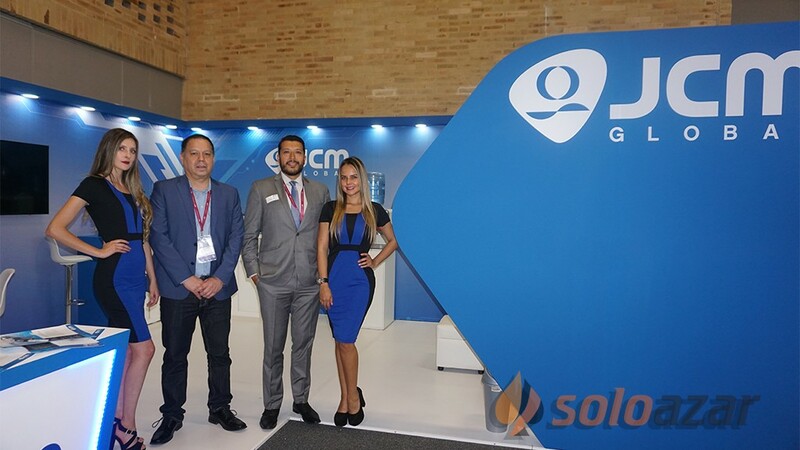 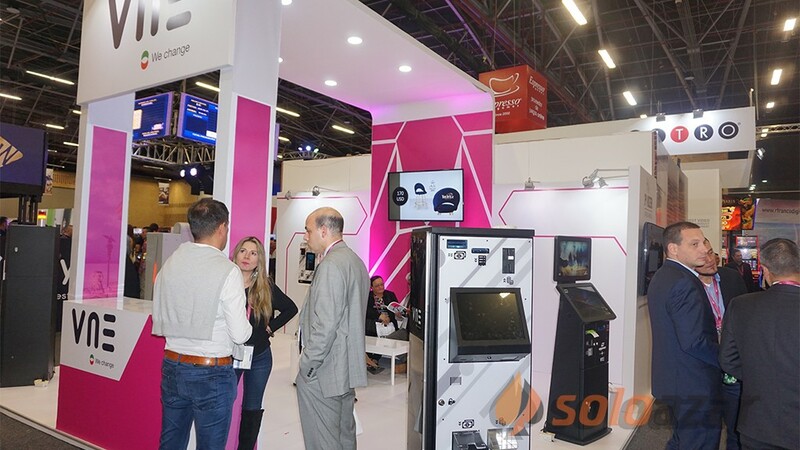 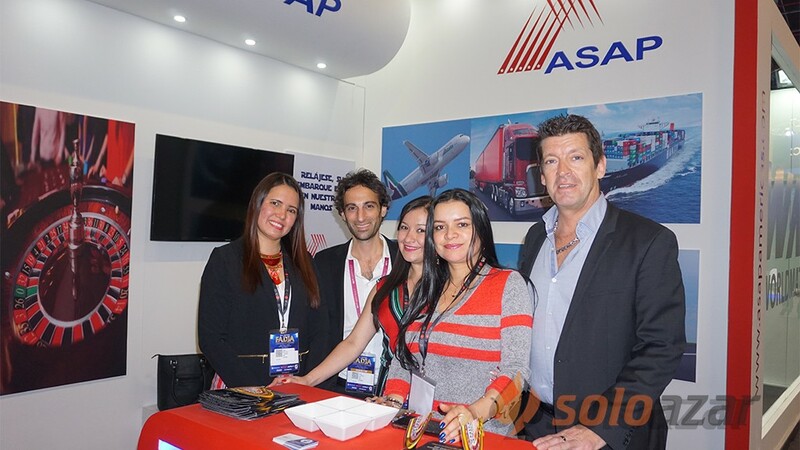 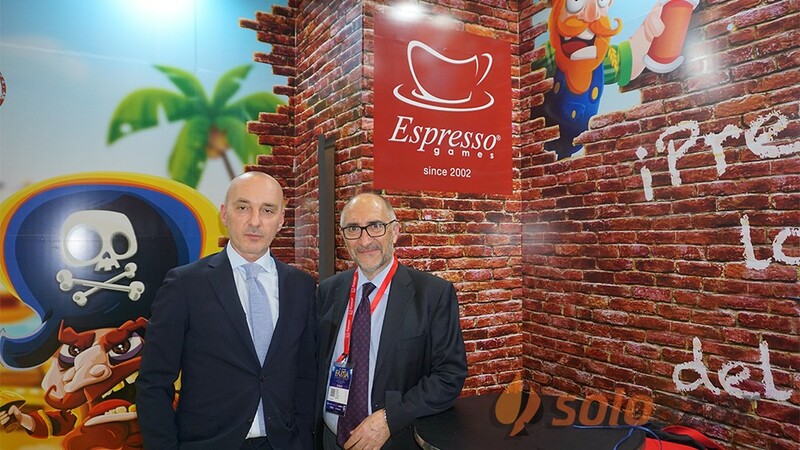 At the firm's booth, Durán talked about the new AWP machine and was optimistic about the success of the event held last week at IFEMA Convention Center. 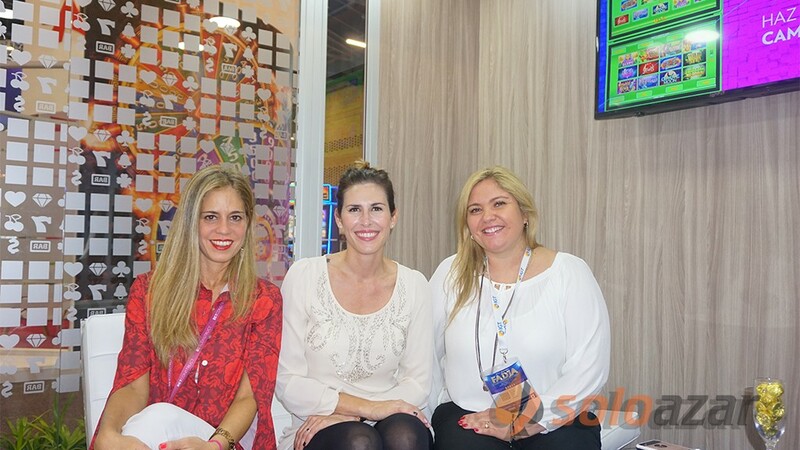 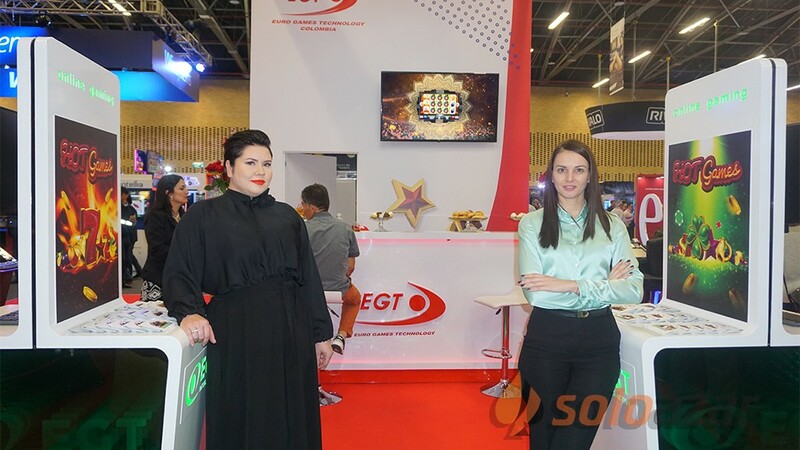 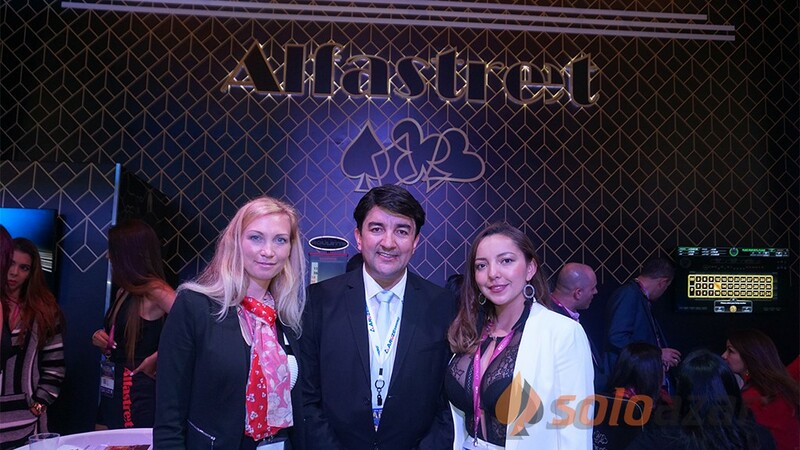 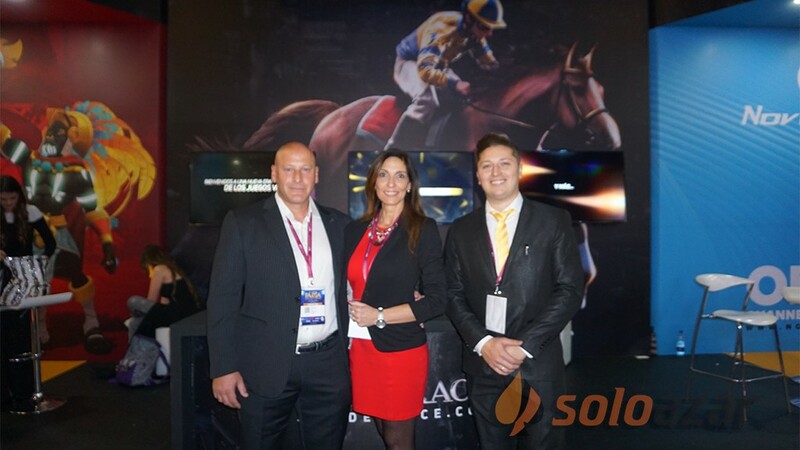 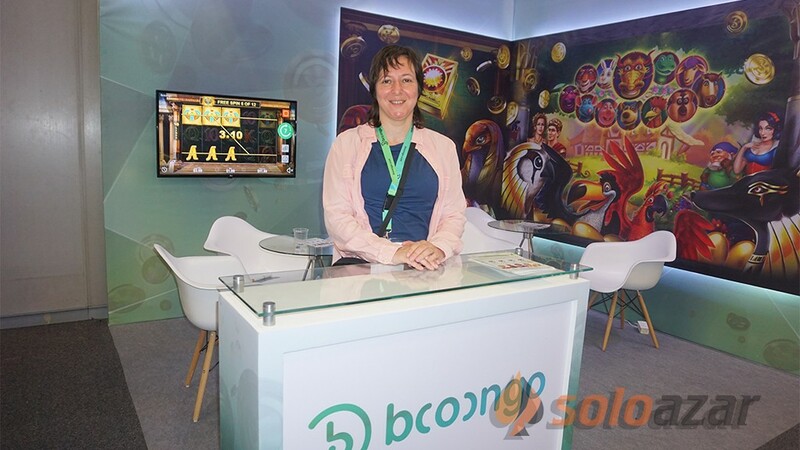 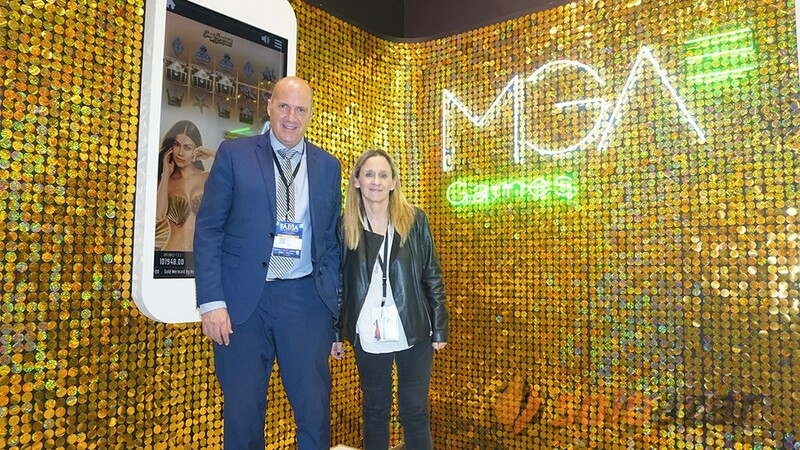 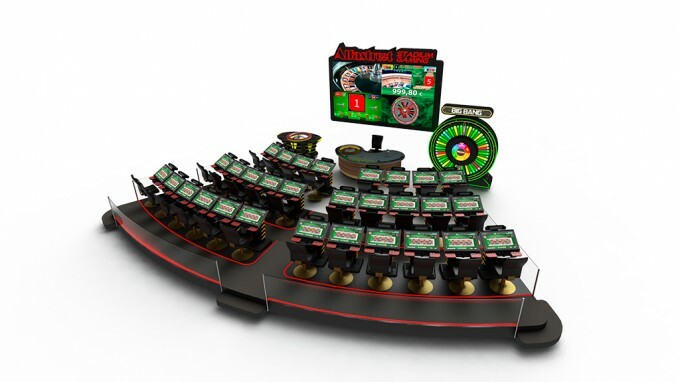 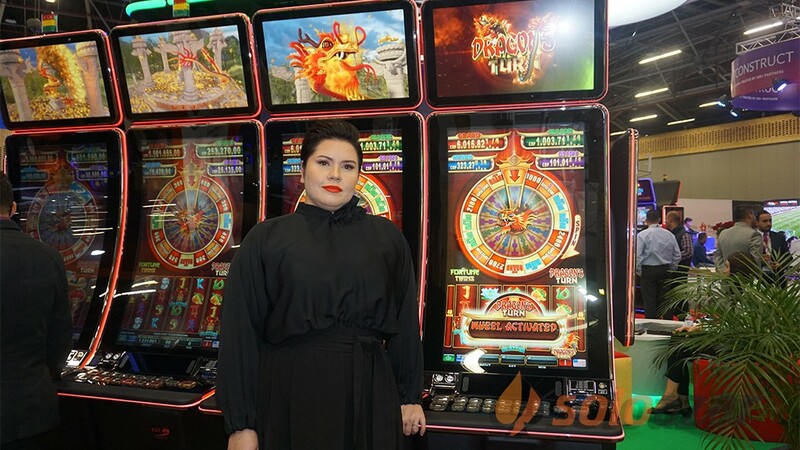 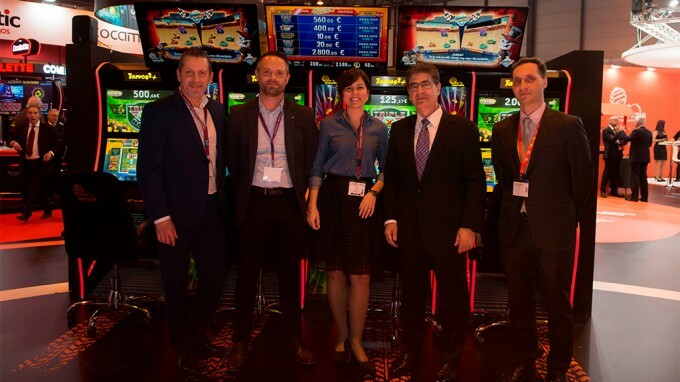 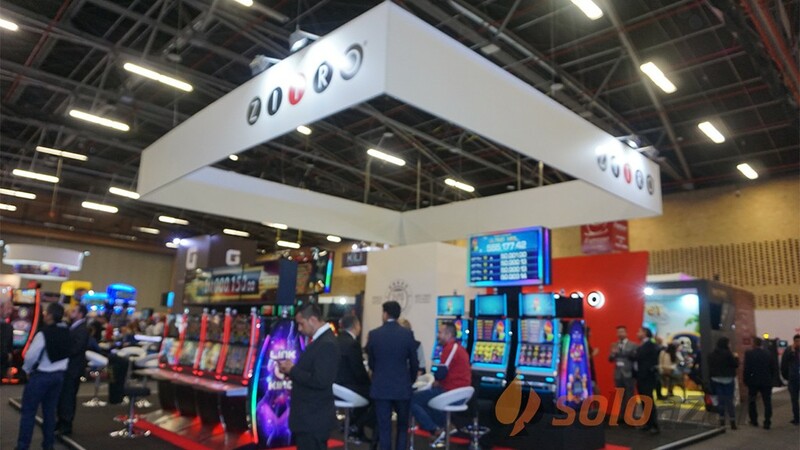 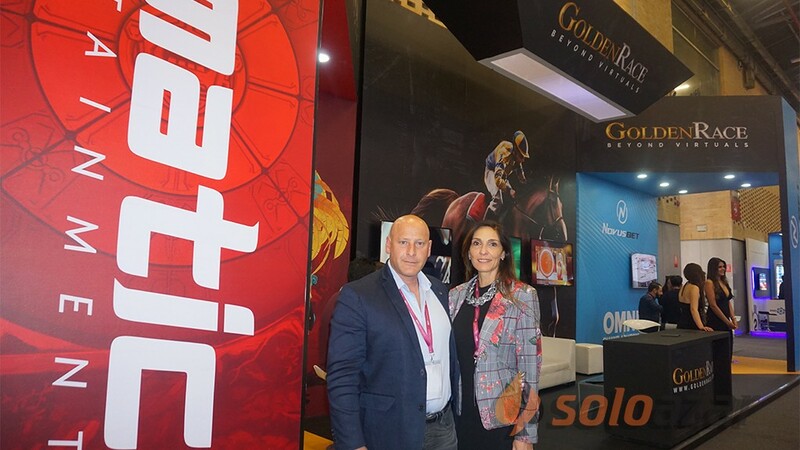 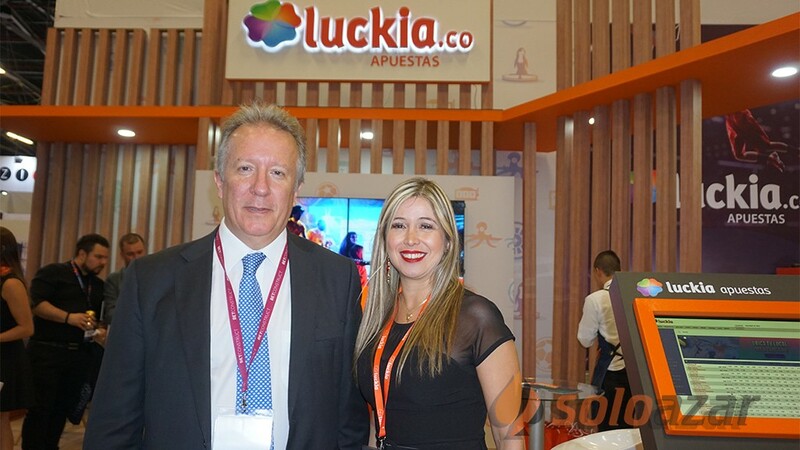 The company commercializes and operates both at gaming halls and in hotels. 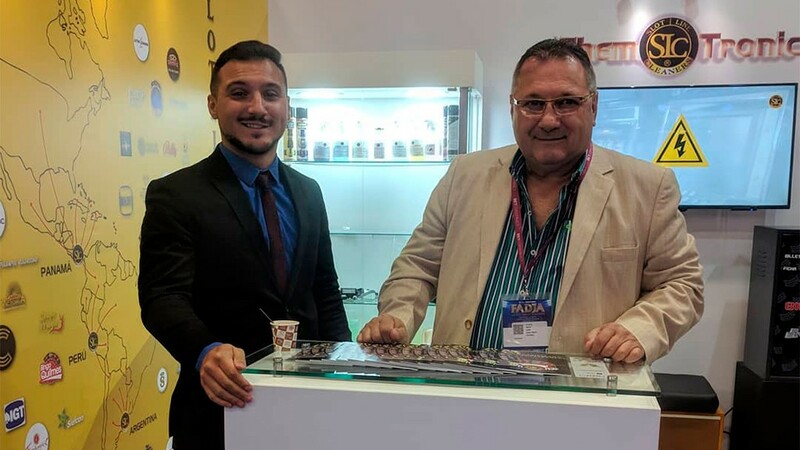 This way, since its beginnings, COVIMATIC has been distributor of leading brands R. FRANCO and CIRSA, and later on, comprised very diverse manufacturers and products, and it has been present with a stand in different editions of Fer Interazar over the years. 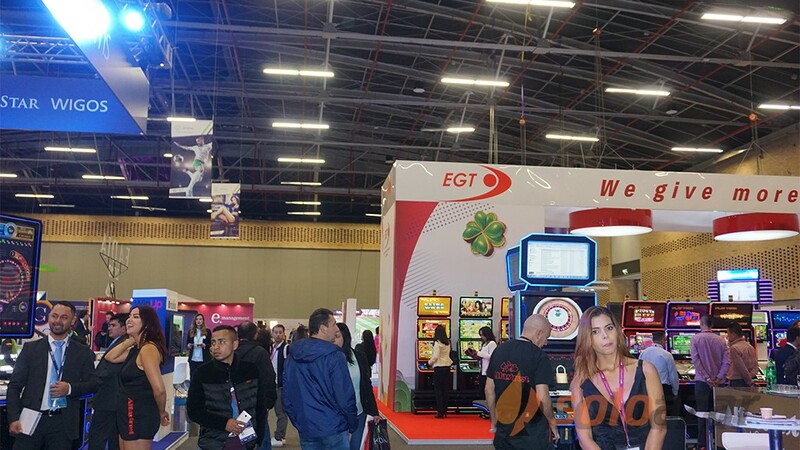 "The main novelty we brought to this show is the AWP for Madrid, from the group E-Gaming Spain. 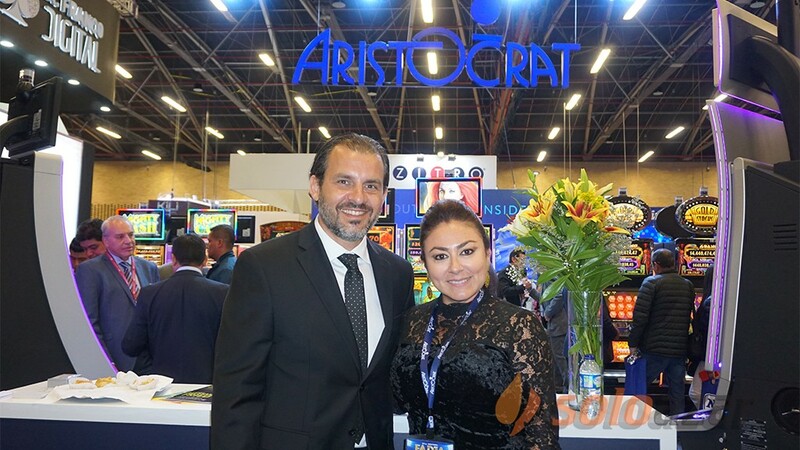 We have manufactured this machine for 6 years and we expect to be successful," Durán affirmed. 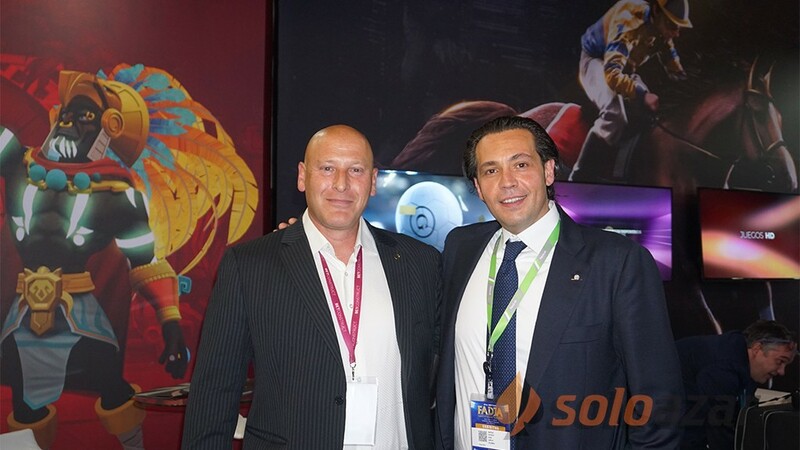 When consulted about the current edition, he commented: "I believe this is a show with a lot of public and acceptance. 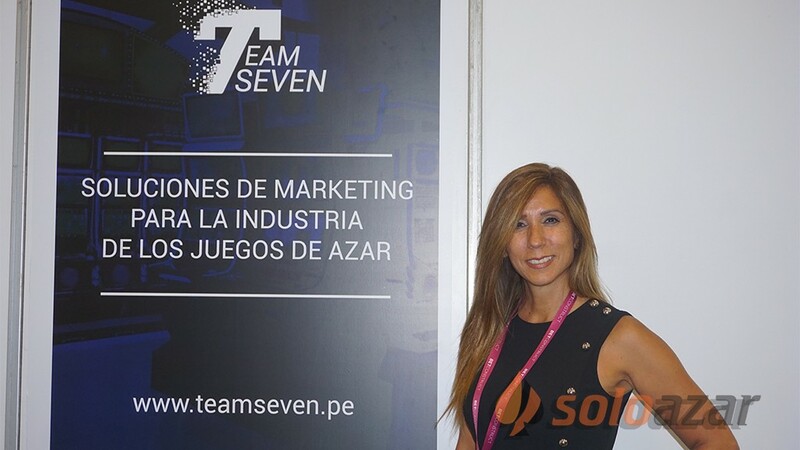 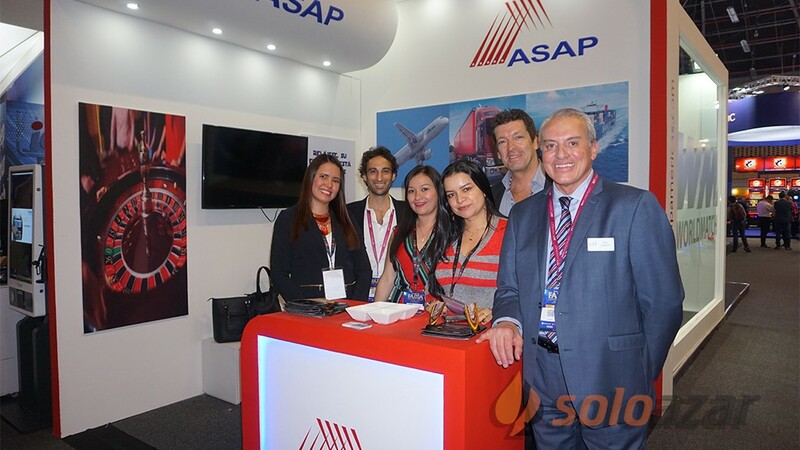 After two years without an edition, I think national and international companies were looking forward to it." 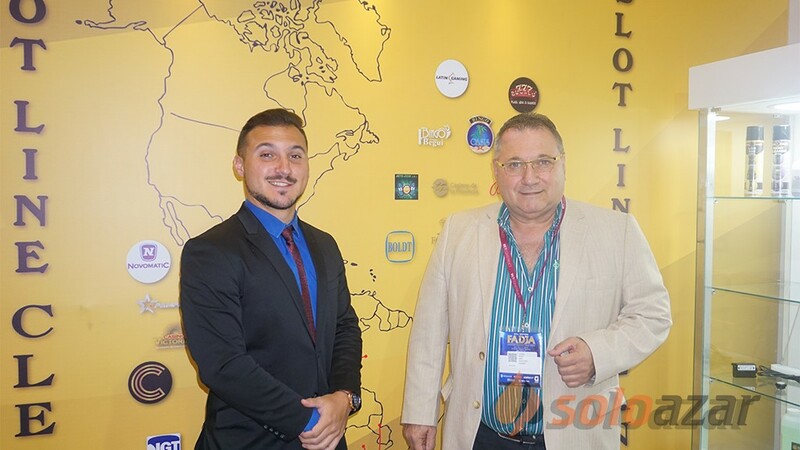 With regard to the average player profile, he answered the following: "If we talk about hostelling, I think the average customer is from 35, 40 years old, and above. 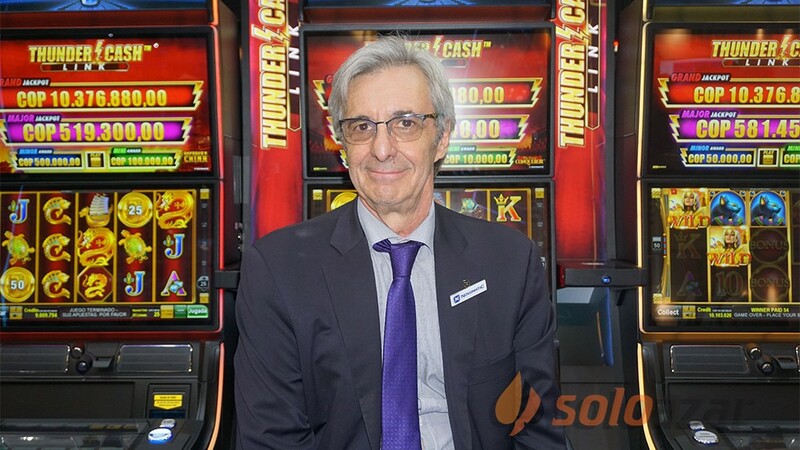 Now, if we talk about gambling halls, we have a public from 30 years old and above, and we have some young people, both in betting and roulettes." 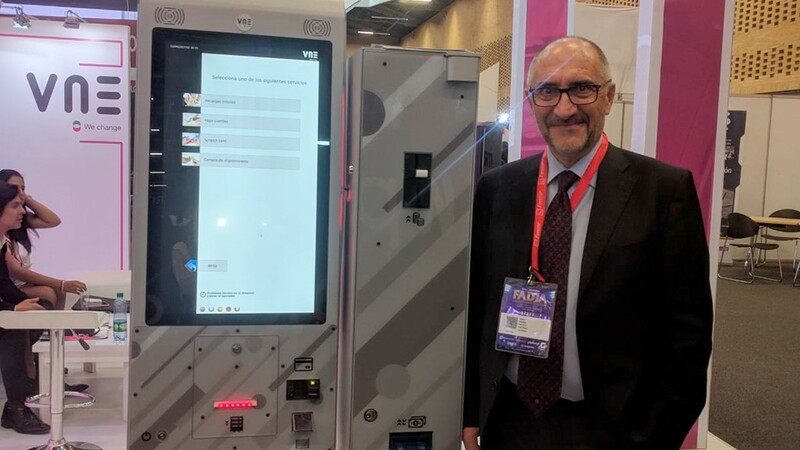 Talking about the legal frame in Spain, he said: "I think it has had quite an influence, specially for those dedicated to manufacture and homologation of machines, because we have many difficulties; with 17 autonomous communities, we have 17 homologations, because each community is different. 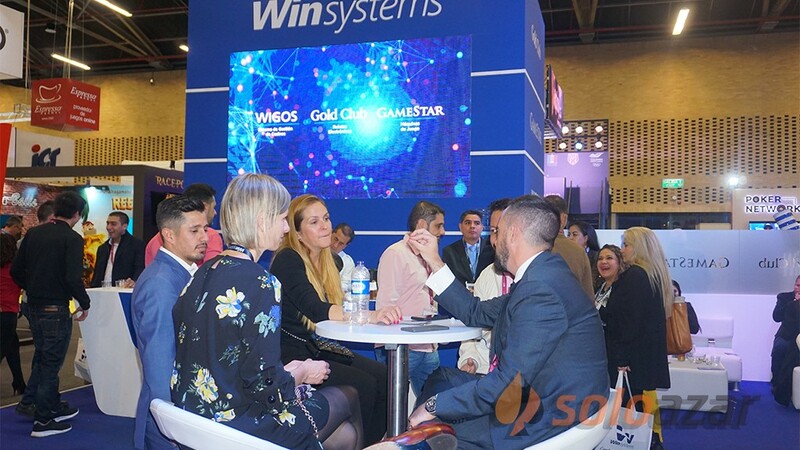 For example, we have a type of machine which in many communities can be homologated as SBG, however, in other communities, we have to do it as AWP." 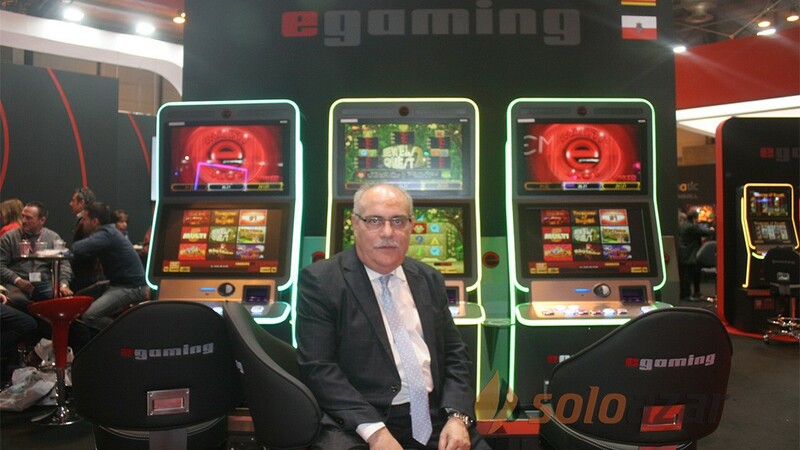 "In Spain I think traditional game is resisting quite well, although other games such as online or another type of machine, but I think in Europe it is evident that traditional gaming has had an important recoil," he added. 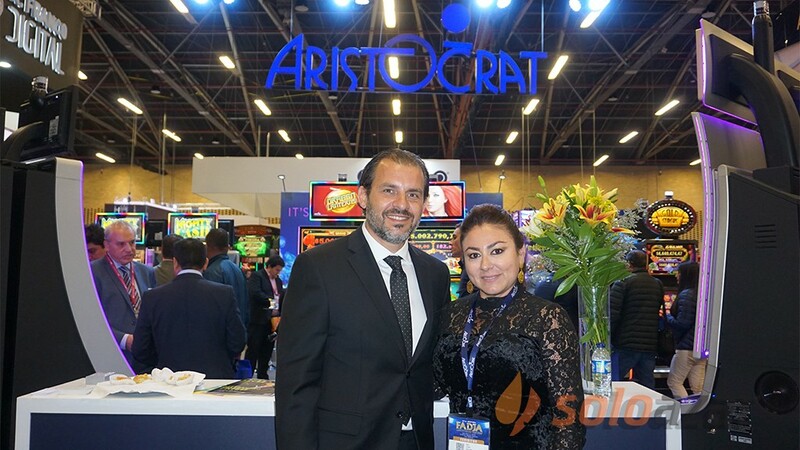 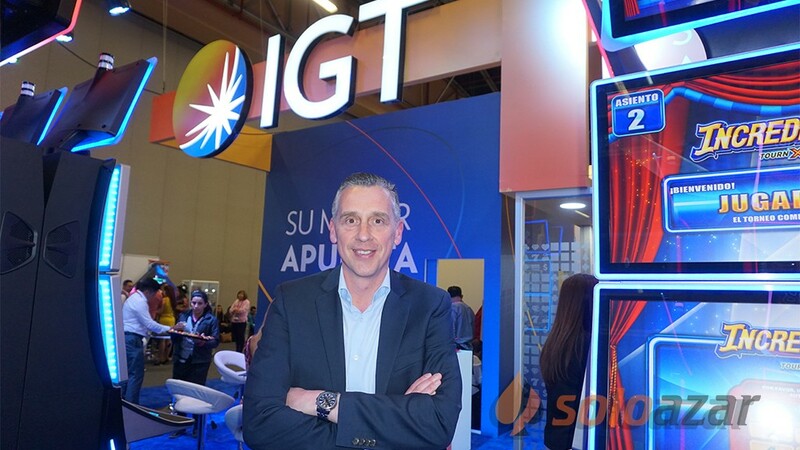 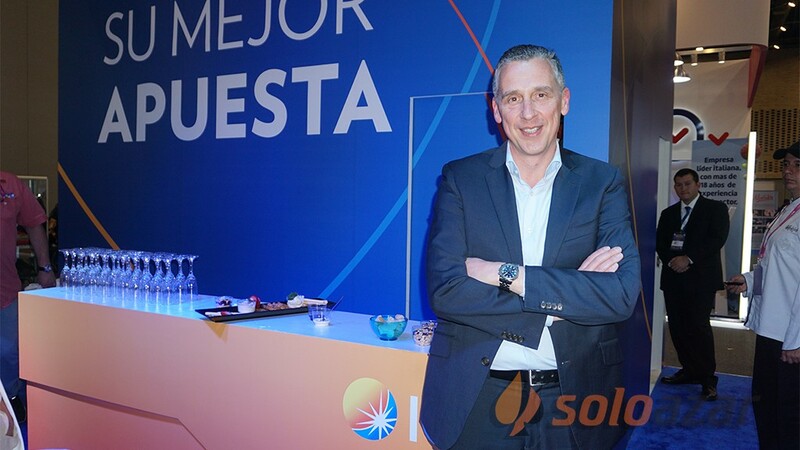 "The Spanish market is among the most important worldwide, with manufacturers such as CIRSA, R.Franco and now E-Gaming, and big companies such as Novomatic, so I think Spain has an important market, both in manufacturing and commercialization of solutions and machines," concluded the CEO of the company.